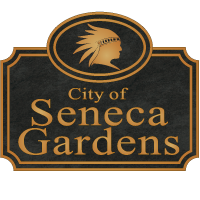 Annual City of Seneca Gardens Yard Sale will be the first Saturday of June – June 1st. Start saving! Your trash may be someone else’s treasure!